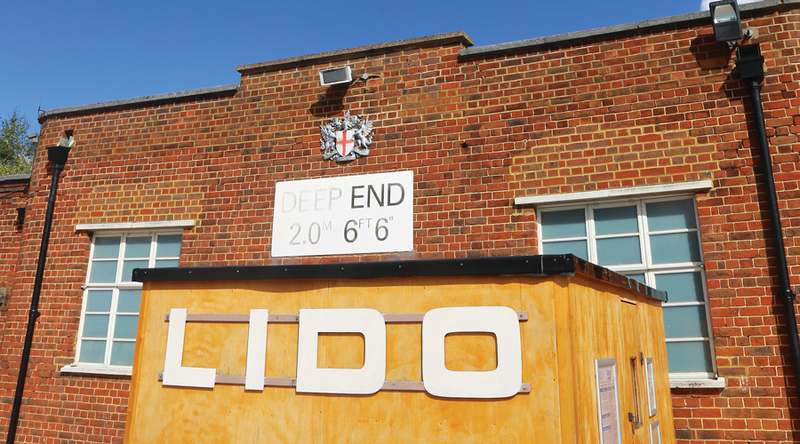 There’s something rather beautiful about a lido. Even in the UK, these ornate creations remain true to their Mediterranean style cues, silently and solemnly disapproving the beige-carpeted leisure centres that brought about their demise. A staggering 169 lidos were constructed in the UK during the swimming boom of the 1930s, most of which fell into disuse in the 1960s and 1970s when holidaying abroad became more affordable and people realised that England was, well, freezing. Add to that bouts of vandalism and the scene was set for a shift indoors. But the desire to swim in the open clearly appeals to the average Londoner and the city is now entering a second golden age, with 17 lidos currently open for business (including one of Europe’s largest at Tooting Bec) and ongoing bids to resurrect even more Art Deco relics. It’s people that have generated the movement. Retro gems like Uxbridge’s iconic 12-sided star pool, the Olympic-length Brockwell and Grade II listed Parliament Hill have all been spared demolition and abandonment, thanks almost entirely to community support. 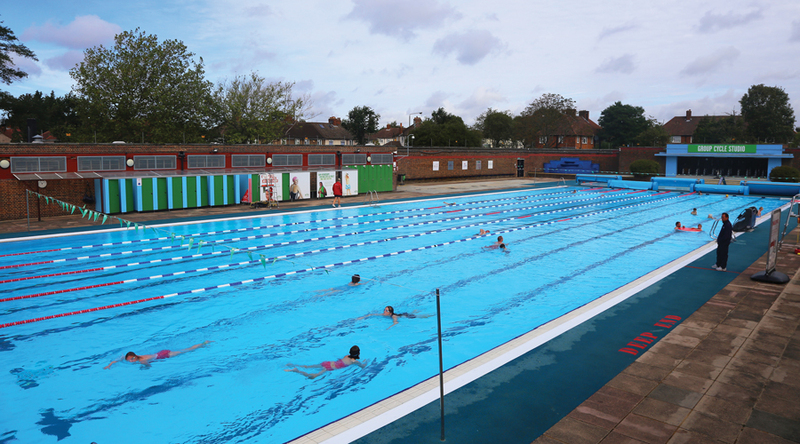 One of east London’s best-kept secrets and the city’s only floodlit lido, London Fields, was restored to its former glory a decade ago after a local pressure group campaigned for nearly 20 years. The Charlton Lido Swimming Club, meanwhile, rallied to re-open Greenwich’s Charlton pool in 2013, which finally underwent a much-needed facelift. From retro to radical, one outdoor pool that recently thrust the city’s aquatic recreation into the spotlight was King’s Cross Pond. Dubbed a land art pop-up, London’s first man-made, self-cleaning, freshwater pond was an art installation that proved so popular it almost outlived its two-year planning permission, with calls for it to remain a permanent fixture unfortunately falling on deaf ears. This isn’t just a lido thing, however. Urban swimming experiences are expanding beyond the confines of man-made pools as Londoners are re-connecting with the city’s natural waters. 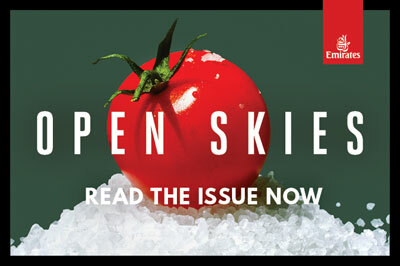 Astonishingly, it’s London’s main artery, the Thames – once so polluted it was deemed biologically dead – where it all began. Londoners have been taking a dip in this iconic river for more than 400 years. King Charles II famously swore by a daily 5am swim and the ambitious kickstarter-funded Thames Baths Project – backed by the artist Tracey Emin – is on course to reclaim some of the city’s famous waterway for swimming once more. If England’s second longest river is a little too high profile for you, thankfully you’re spoiled for choice. At Hampstead Heath, formerly a reservoir system supplying water to the capital in the 1700s and set in an enormous 320-hectare ancient park, you can now perfect your front crawl alongside bobbing ducks and moorhens. If you’d prefer something with a royal edge, try Hyde Park’s regal lake – Henry VIII used the area as his personal hunting ground – where swimmers are close to outnumbering the swans. 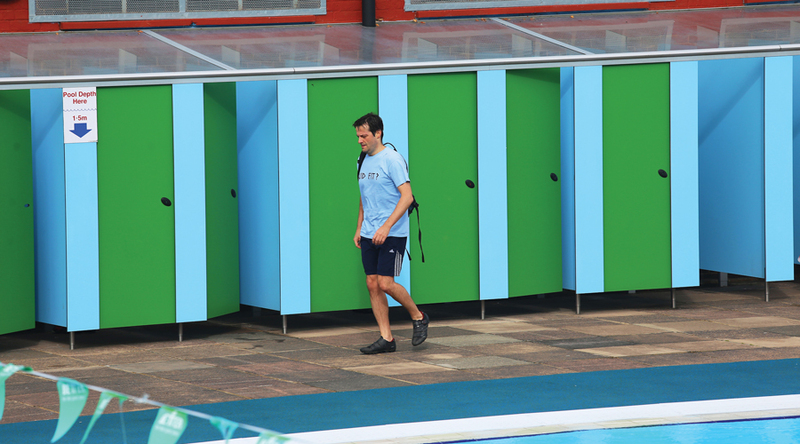 Its Serpentine Swimming Club also happens to be the oldest of its kind in Britain. Taking a dip with wildlife adds a whole new dimension and it’s no longer a niche hobby. 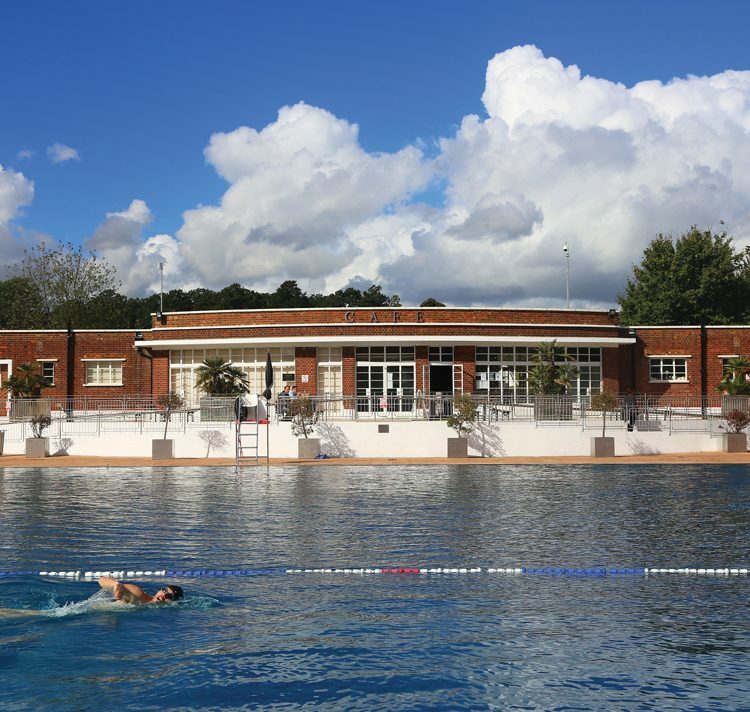 Wild swimming is gaining momentum, thanks to cleaner rivers and heroic charity challenges while the lido rebirth gathers momentum by the month. The UK Outdoor Swimming Society’s members have swelled from just 300 in 2006 to a whopping 25,000 today but it’s not just the about the activity. In reality these outdoor pools and lakes are community hubs as much as they are fitness destinations. All you need to do is turn up and take the plunge.